Home » Latest News » Why you should Choose CR39 Lenses? 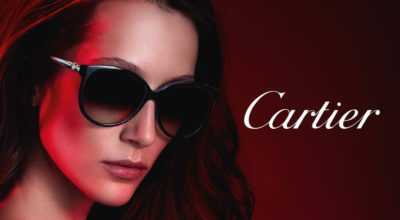 Crystal Vision (CR) are top quality lenses made by one of the world’s largest lens company. CR-39, or allyl diglycol carbonate (ADC), is a plastic polymer commonly used in the manufacture of eyeglass lenses. The abbreviation stands for “Columbia Resin #39”, which was the 39th formula of a thermosetting plastic developed by the Columbia Resins project in 1940. 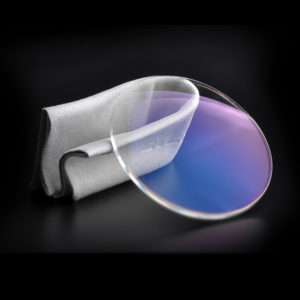 Owned by PPG, this material is revolutionising lens making. Half as heavy as glass, far less likely to shatter, and optical quality nearly as good as glass. CR-39 is heated and poured into optical quality glass moulds – adapting the qualities of glass very closely. CR-39 is the standard type of plastic used for everyday use, around the office, or for shopping. These lenses have the least distortion of any non-glass lens. For children or active adults engaged in sporting activities, it is recommended to use polycarbonate (impact resistant) lenses. 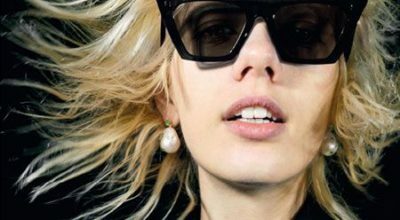 Thinner lenses have three advantages: they do not look ‘thick’, they do not magnify or minify your eyes when seen by others, and they are lighter. CR-39 has particular issues with cracking, if you drill them. Beyond that though, breaking this type of material requires an impact far higher than you are likely to ever experience. Even then, it does not shatter the way glass does. Take a look at the YouTube video below. Look at just how much force he has to exert, on the whole of the lens, before it breaks (clean break also, no shatter). What would cause that much force? Nothing, most likely. Shatter risk is insignificant, by all practical accounts. 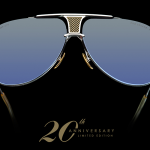 Surely for now you will understand why all TOP Premium Eyewear brands such as Cartier, DITA, Thom Browne and others prefer CR-39 lenses.